The Batesville Area Chamber of Commerce is a membership organization consisting of members in business, education, not-for-profit sectors, individuals and government. Through its partnerships, volunteer committees and staff, the Chamber works to preserve and enhance the unique character of Batesville, provide member services, ensure the quality of life and promote economic development. The mission of the Batesville Area Chamber of Commerce is to implement programs and activities that promote economic growth and development to enhance the quality of life for citizens of the Batesville area. 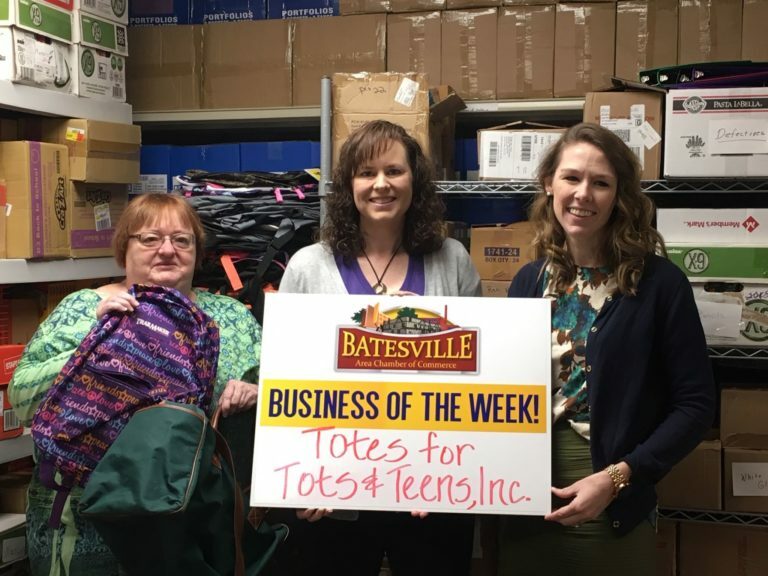 The Batesville Area Chamber of Commerce is recognized as a valued organization that enables entrepreneurship and sustained commercial growth driving success for its business partners and the community. Provide programs that offer value and service for our business community. Provide a safe, trustworthy and productive business environment for all business members, residents and visitors. The Chamber exists to create value, services, networking opportunities and recognition for our members! Offering efficient and effective operations while establishing an environment that promotes business and community growth!